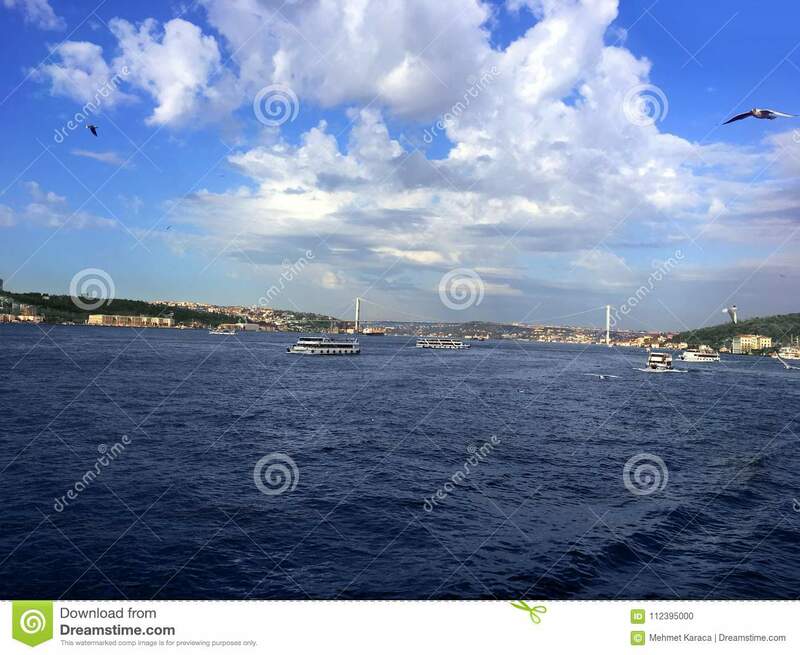 Bosphorus Bridge flying seagulls and steamboats. 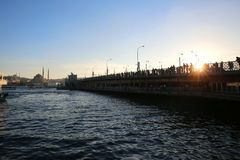 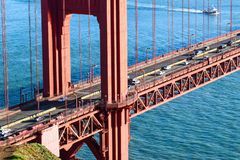 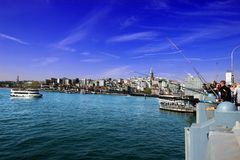 Istanbul, Galata Bridge / Turkey, 04.21.2019: Galata Bridge Fisherman View, Galata Tower, Bright Skyline Galata Bridge in Istanbul View on Istanbul acros bosphorus. 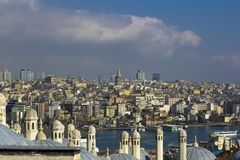 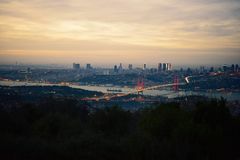 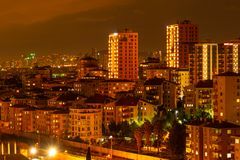 Towers and domes, strait with sailing ships and colorful city Bosphorus. 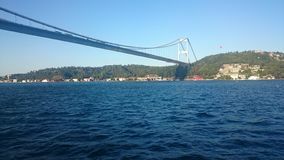 Bosphorus Bridge photo taken from a ferry in Istanbul Istanbul by night Golden Gate Bridge North Tower - San Francisco Istanbul bosphorus bridge Amazing scenics of Bosphorus bridge and Istanbul city, Turkey. 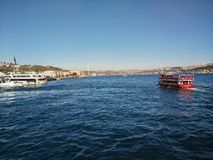 Bosphorus Strait, View from the bridge.